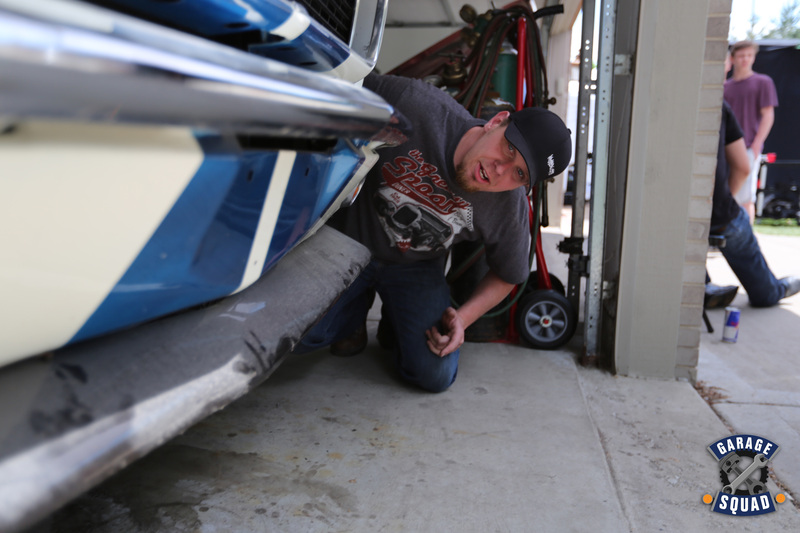 There are gear heads all across America with beloved “project cars” sitting unfinished in driveways and home garages. These weekend mechanics usually lack the time, money or skill to complete their dream car. And it’s turned into a wallet draining, space hogging nightmare for their families. We’re here to help. ‘Garage Squad’ is on a mission to help regular people – just like you – finish those project cars and get them off the blocks and back on the road. The Squad selects real people with real project cars and brings expert assistance, know-how and plenty of parts to the home garage. Our co-hosts are Bruno Massel and Lauren Bohlander; and along with lead mechanic Joe Zolper, they love showing each owner how to get their dream from DIY to done.